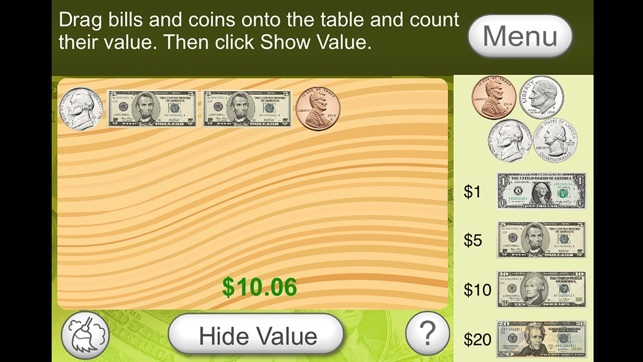 (1) Counting Money: Type the total of the coins and bills you see. 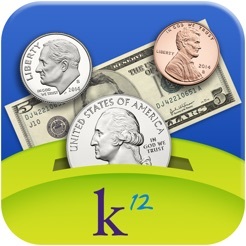 (2) Show Me the Money: Drag bills and coins to make the total shown. 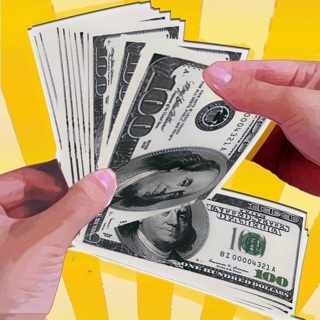 (3) Making Change: Drag bills and coins to give customers change for their purchases. 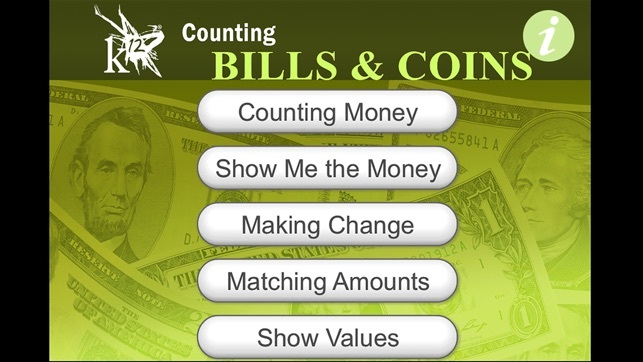 (4) Matching Amounts: Make the amount shown by using a different combination of bills and coins. 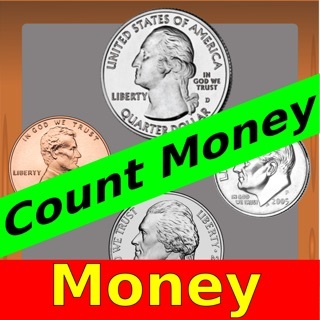 (5) Show Values: Drag coins and bills to count up, and then check your answer. 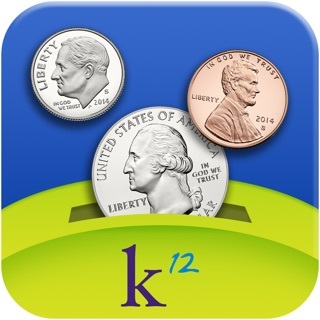 Perfect for younger students who are just learning what pennies, nickels, and dollars are and for more advanced students who want to practice making change up to $99. 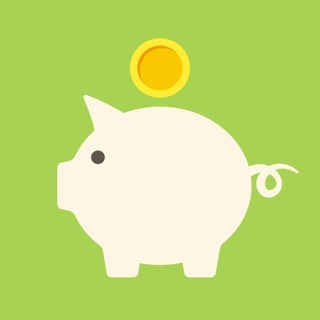 * Choose to work with coins only or coins and bills. 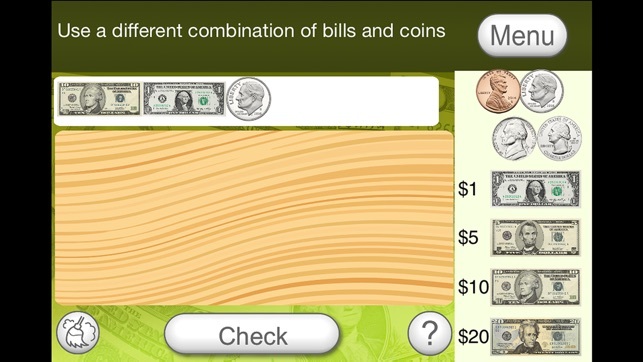 * Choose up to three difficulty levels to see front or front and back of money and solve more difficult problems. 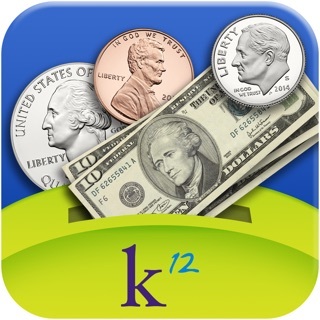 Counting Bills & Coins was created by K12 Inc. as part of its comprehensive math curriculum. 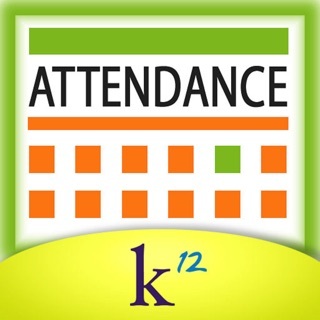 Learn more at http://www.k12.com/what-is-k12/. 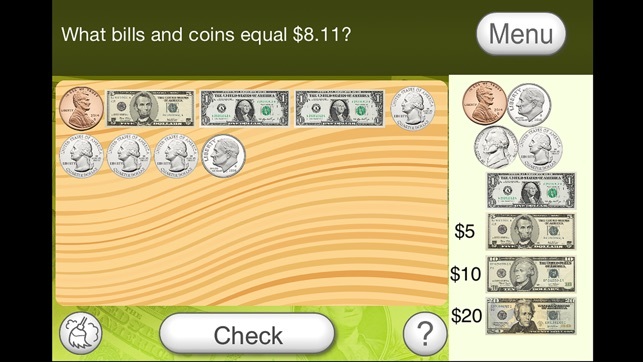 In real life there is an obvious size difference between all of the coins, but this app doesn’t show that difference. 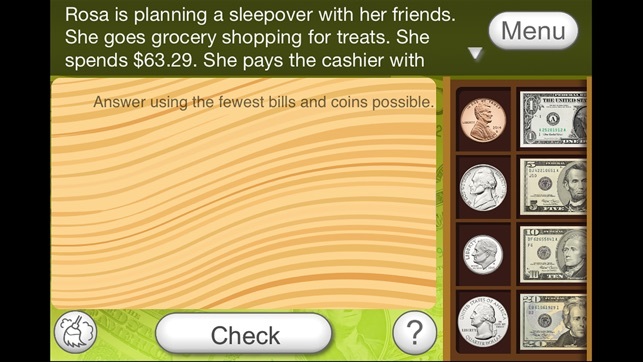 I teach students with exceptional needs, and I teach them functional living skills such as counting money. When I did the first problem I was sure that it was showing me two nickels so I entered in 10 cents. I was dumbfounded to receive the message that the amount was too little. I wasn’t sure what was going on so I kept entering the same answer until it finally told me that the correct answer was 30 cents. I then looked closer at the coins and sure enough one was a quarter and one was a nickel. The next problem showed the penny being the same size as the nickel. 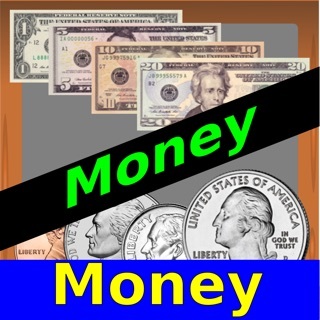 One of the main ways my students tell the difference between coins is by their size, which means that they would have a hard time successfully using this app. Fix this issue and I think it would be a good app. Can't wait to try it. I can see that it's the same app from the one i'm using right now but i didn't know there's one with bills included, this is gonna be awesome. 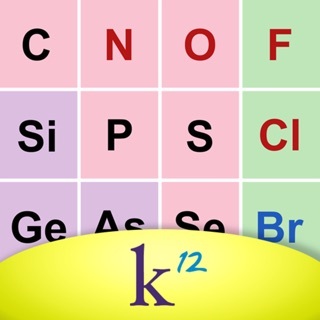 It'll help me alot as a cashier ugh idk why i took this job but using this app will help me alot since i don't like working with numbers especially coins. 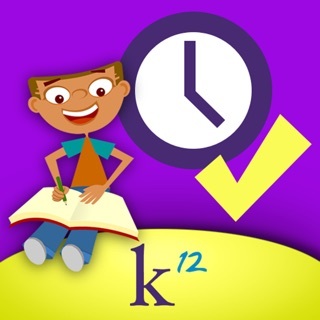 This app makes "making change" practice time well invested! This makes 'making change' practice real. The best. 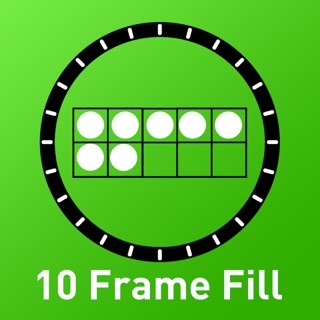 Practice time is well invested using THIS app. Perfect 💰💵.😀!